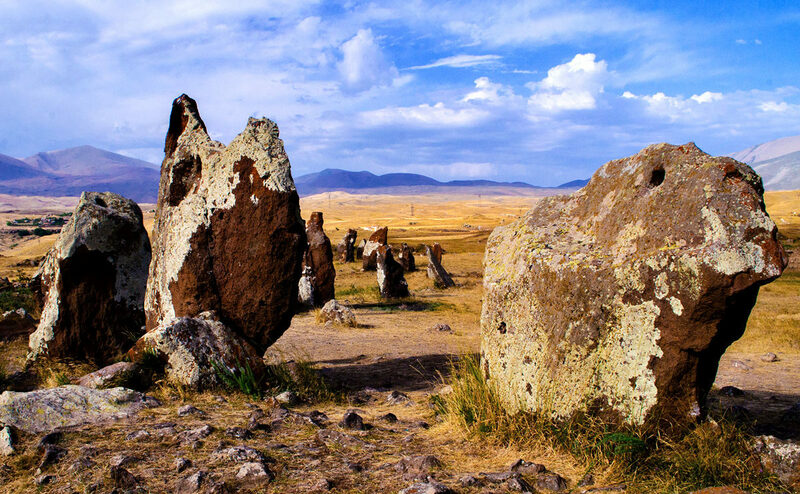 Zorats Qarer is one of the most interesting and mysterious places in Armenia. 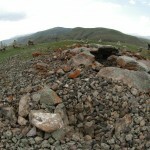 Zorac Qarer is situated 3 km North from Sisian town, Syunik Region. 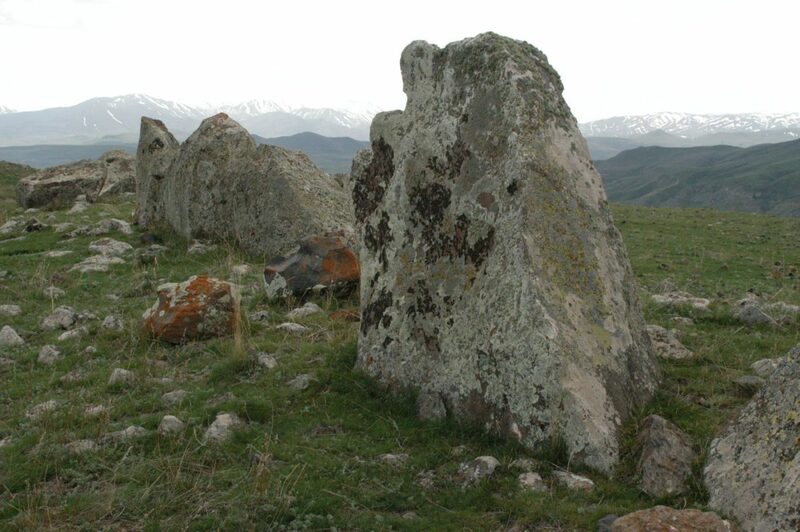 It is also known as Cic karer (Stake stones) and Ghoshun dash by people’s tale. 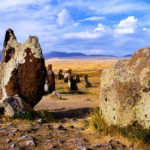 Recently the monument has mistakenly been named as Carahunge .PrehistoricMonumentconsists of hundreds of Standing Stones on a territorial area of approximately 3 hectares. 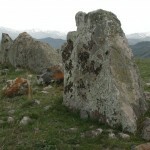 Many of these stones have smooth angled holes. 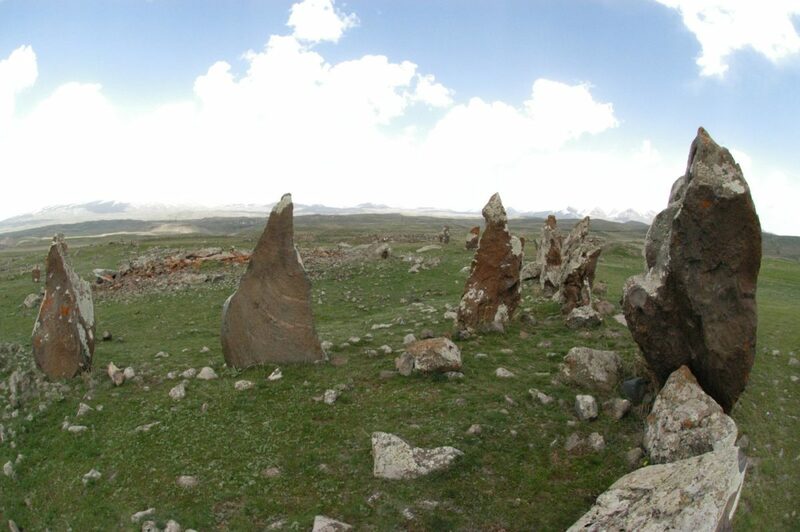 It is 1770 m above sea level. 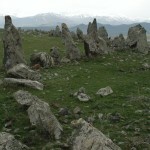 The monument has partly been explored. 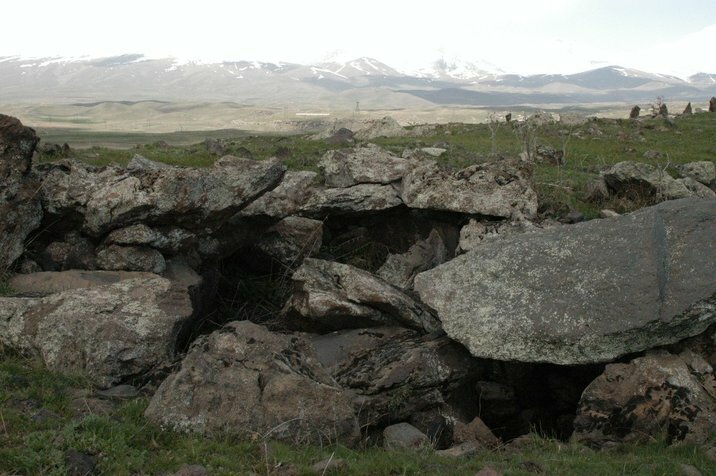 Here partial researches have been carried out by astronomer Parsamyan El., archaeologist Khnkikyan O., physicist Heruni P. and by the others. 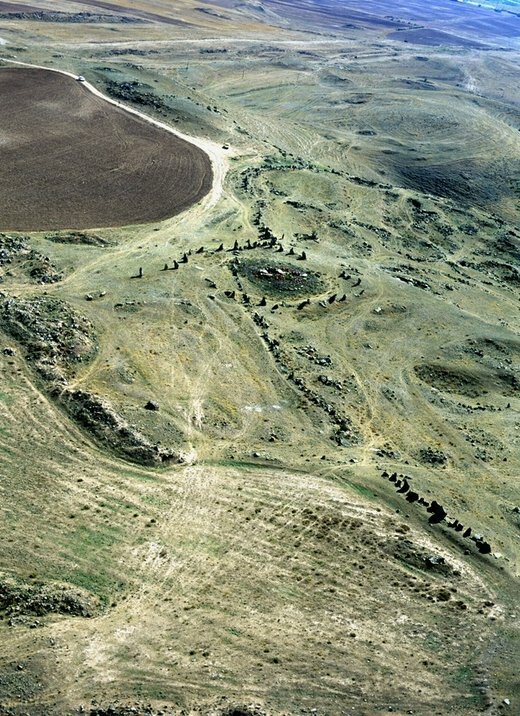 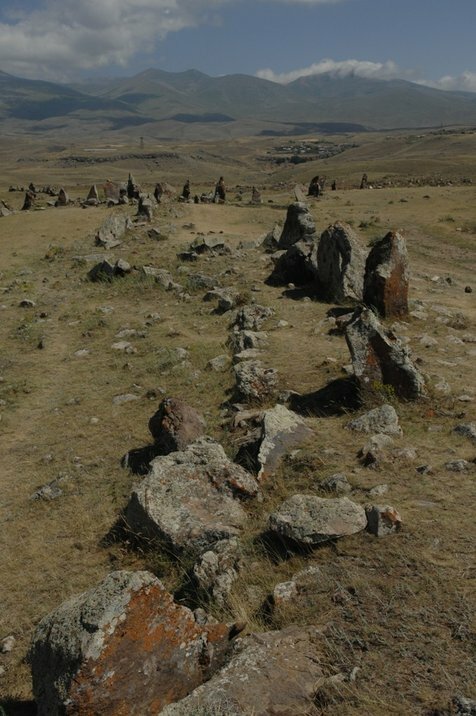 Research of the monument and the surrounding area allows to approve that Zorats Qarer is an unique historical –cultural archaeological site. 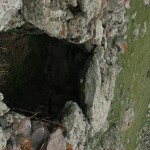 In the centre of main structure there is a sarcophagus tomb, anciently the cell of it was robbed. 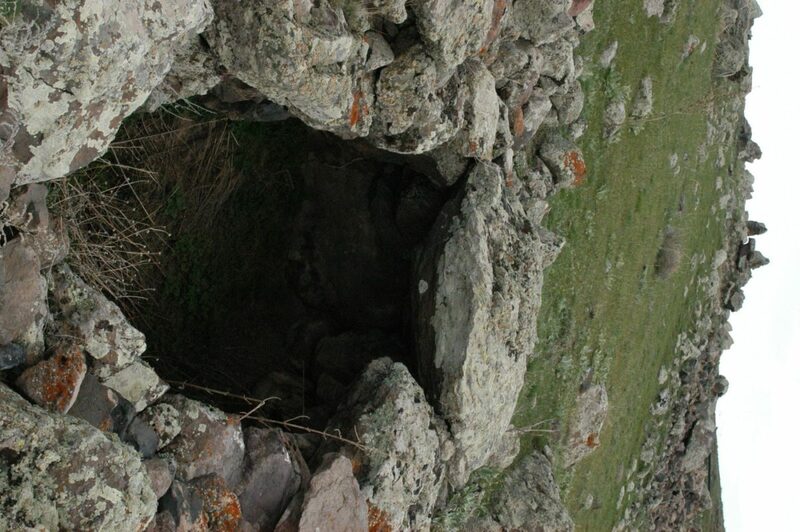 The fragments of shell protected on the cell’s floor evidence that it is a structure of 15-14 centuries B.C. 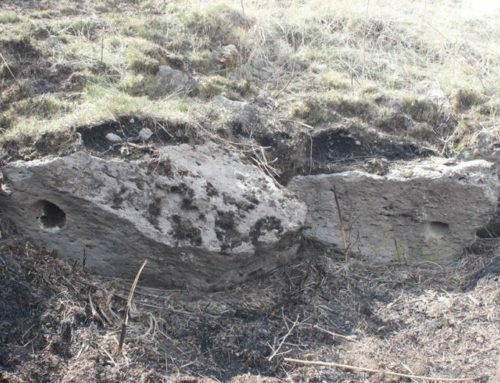 Until 1931 in the surrounding area of the monument, under one of the vertical standing huge stones accidently a tomb was opened and destroyed, some of the found materials were removed to the History Museum of Armenia. 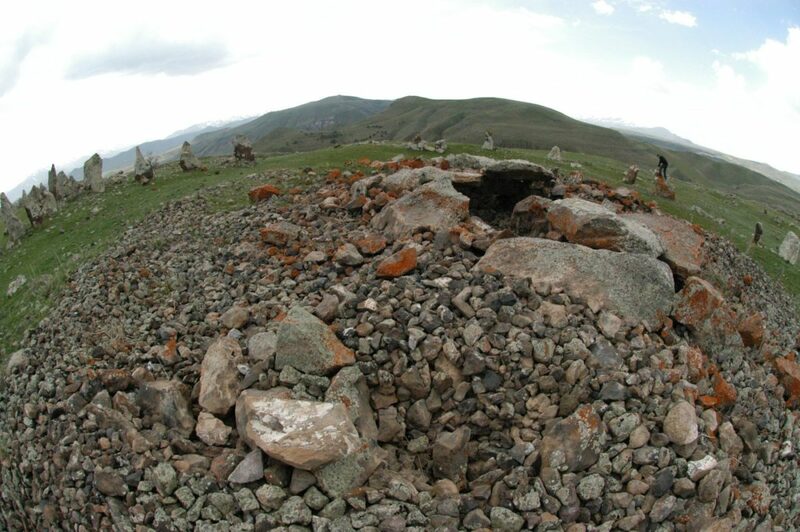 According to those protected findings the destroyed tomb refers to the period of Middle Bronze Age, B.C. 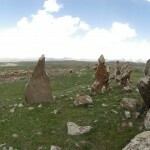 I quarter of the II mil. 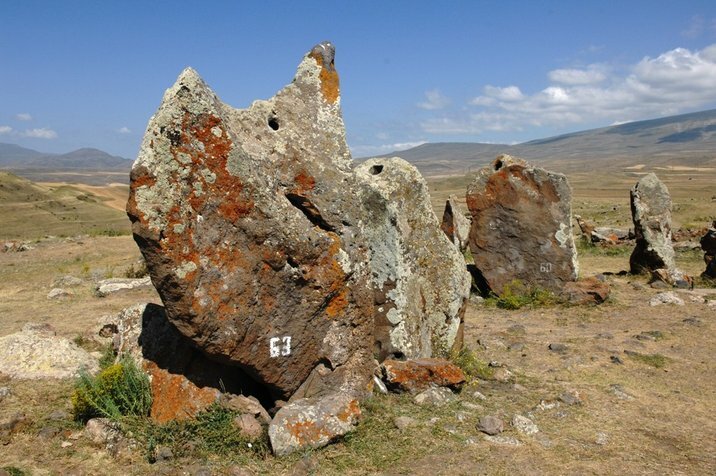 Archaeological materials of different times have been founded from the noticeable residence’s surface from surrounding area of Zorats Qarer, dating back approximately the same era. 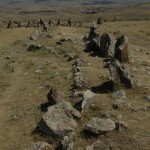 Above mentioned materials refer to B.C., III-I mil. 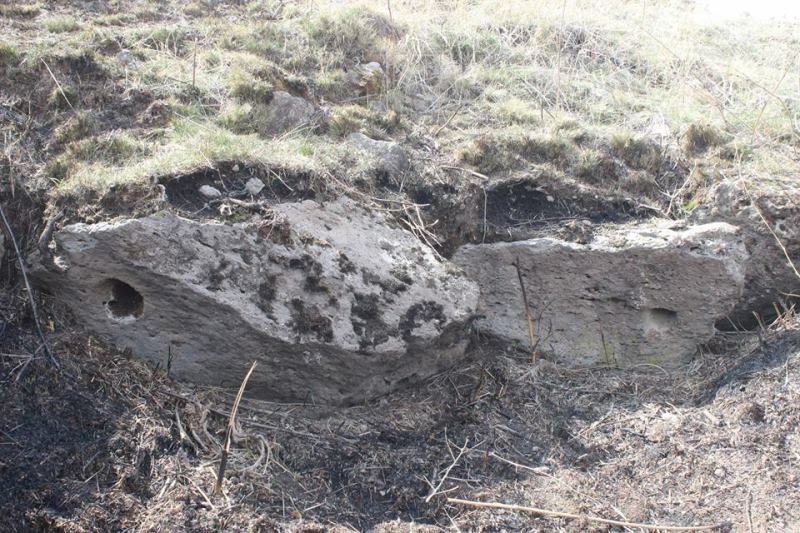 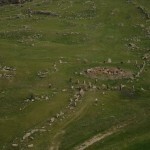 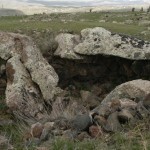 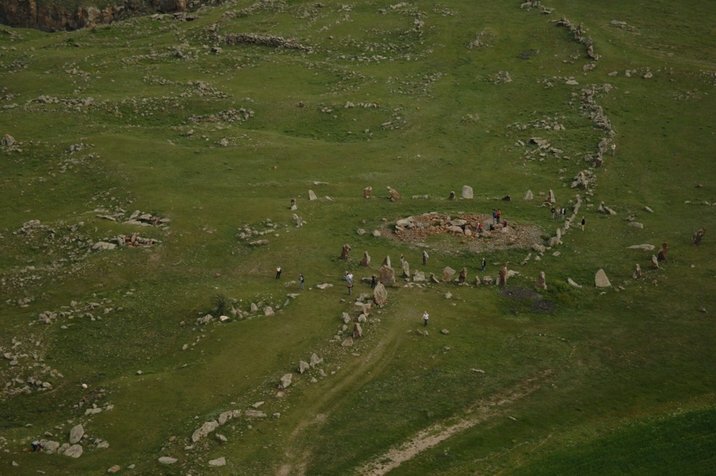 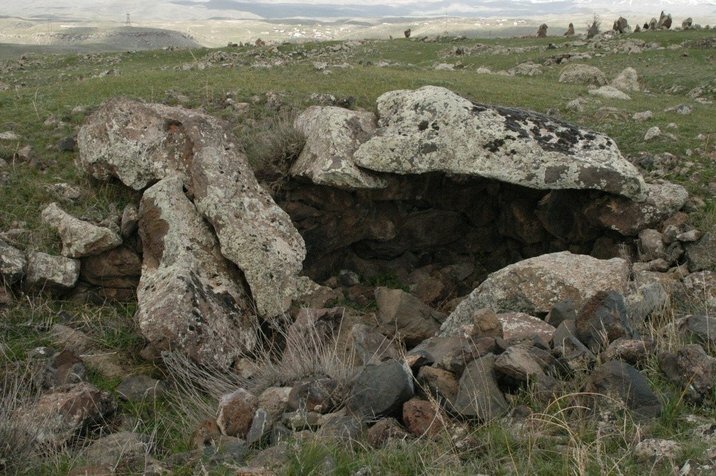 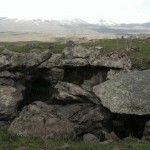 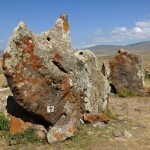 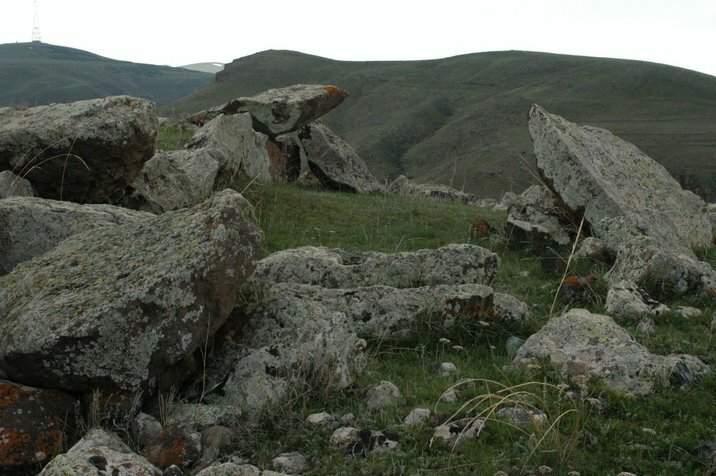 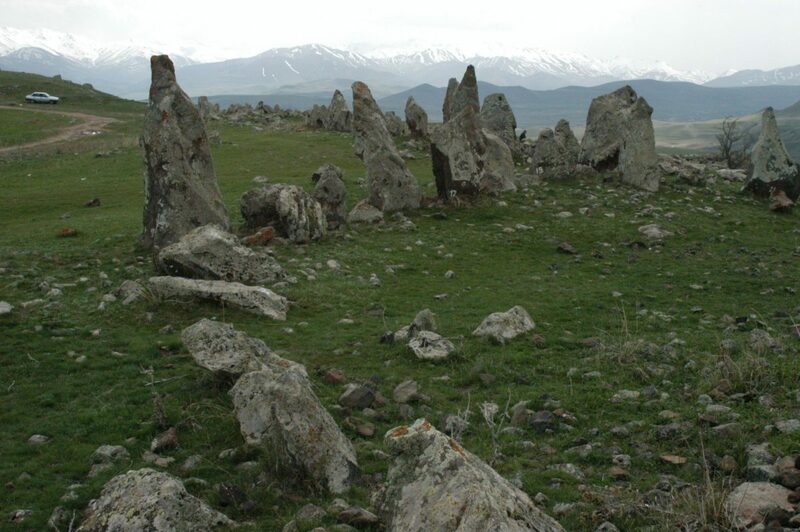 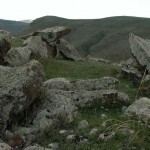 Noting out the exceptional role and importance of Zorats Qarer monument in the research work of social – cultural problems of ancientArmeniathe Government of RA gave to the monument “Zorac Qarer” historical and cultural reserve status according to decree, 26 June, 2009. 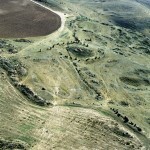 According to decree, 2 December, 2010 the territory of “Zorac Qarer” historical-cultural reserve residence is determined 50 hectare. 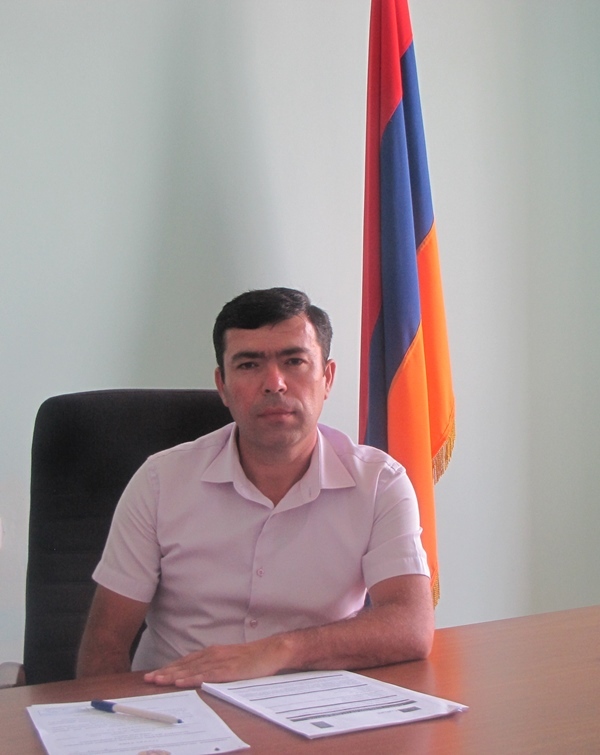 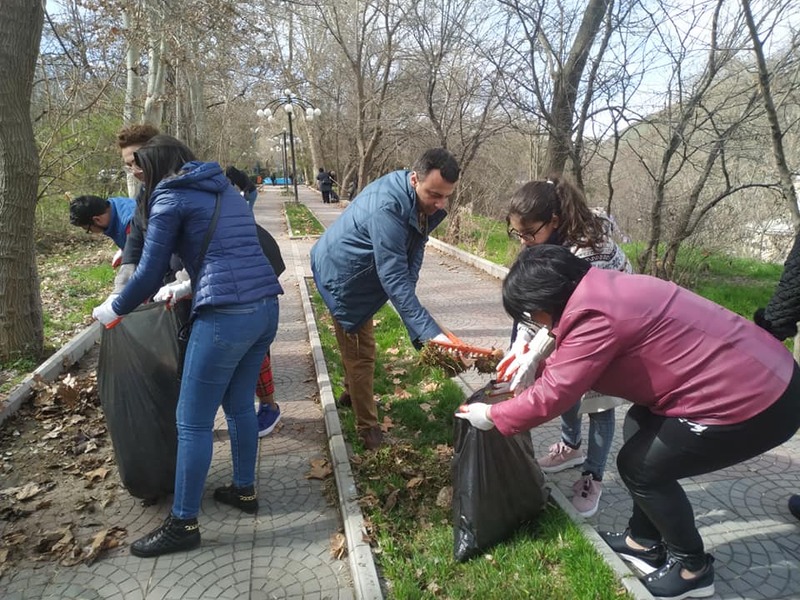 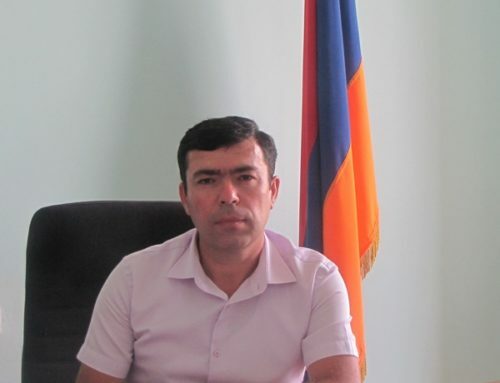 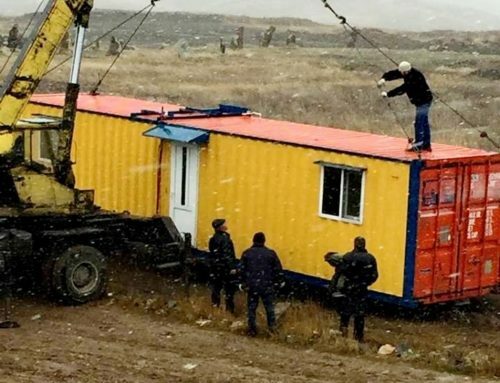 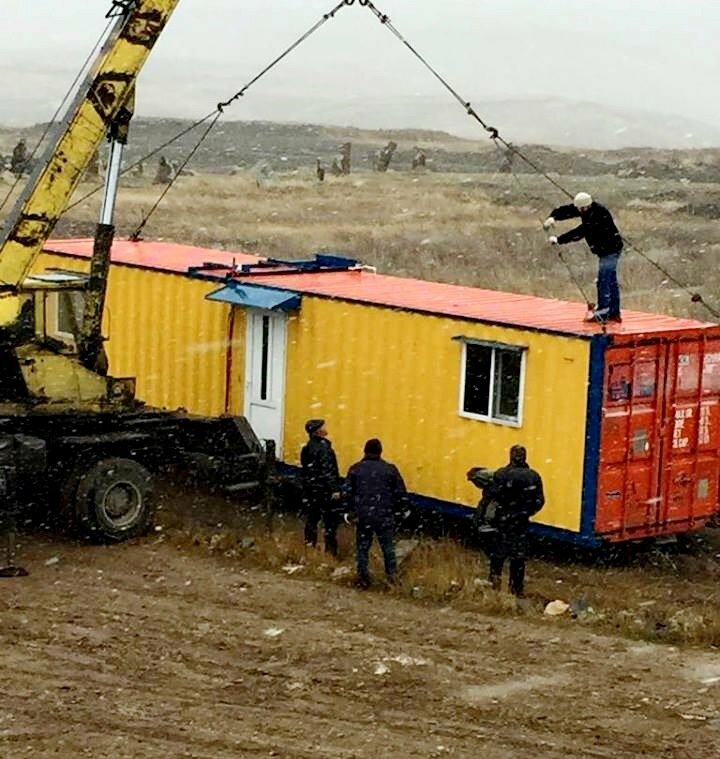 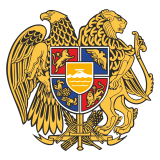 It was included into the category of special protected territories and was given to “Service for the Protection of Historical Environment and Cultural Museum-Reservations” non –commercial state organization of the Ministry of Culture by law to use permanent and unpaid.